New Product for Licensing Offer. A GOLDEN OPPORTUNITY FOR THE FUTURE. New state of the art apparel designated jacket for outerwear weather protection. The undershield roof jacket clothing will provide individuals with a much more protective cover in any type of harsh weather condition. 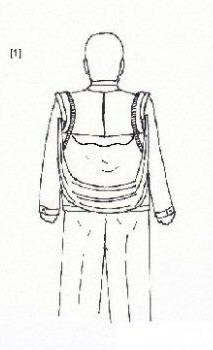 The Undershield Roof Jacket, Is a stylist outerwear jacket with built in overhead cloth roof cover, built in from shoulders and backside, with two straps attached on front sides of the overhead roof cover that is extending mounted to the jacket front with strap harness and fasteners, where the covering from the mid backside, where a vent opening design is in place for the air that may flow through from front to back, See through vinyl windows on the sides as part of the center back closer of the jacket where was converted from by pulled the two cloth roof straps upward as for it to elevate overhead a individual's head, as it look like a "Jacket with a overhead cloth roof covering". 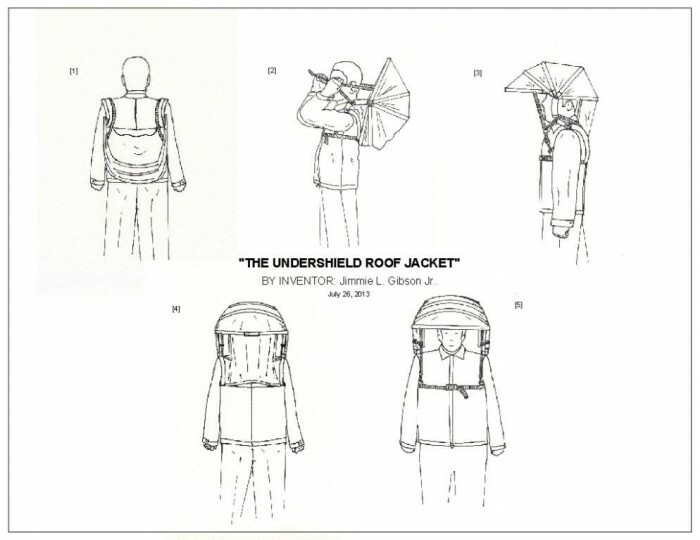 The Undershield Roof Jacket, The jacket clothing with a anytime convertible cloth roof cover, That can be worn outdoors in good or bad weather conditions, It is worn with the convenience of the built in cloth roof collapsed down on the jacket's backside at all times, Where whenever you need to use it, Just convert it, Just by pulling the two adjustable cloth roof straps upward and forward to elevate overhead to fasten to the front of the jacket. The cloth roof parts can be guaranteed parts and can be replaced at a very low cost, If need of any repairs. Sold in many colors. Jackets Chest Sizes Fit: Teens 14/16 to 16/18 reg., Adults 36 - 48 Chest, est. > Sizes in Teens (14/16) to (16/18), Adult Chest Sizes 36" - 48"
Special Sizes Request is Accepted. THIS PRODUCT CAN ALSO BE MADE IN SOLID COLORS and 100% WATERPROOF NYLON FABRIC MATERIALS. ALSO CAN MAKE TO PLACE LOGOS. Thank You, for your buyer cooperation. 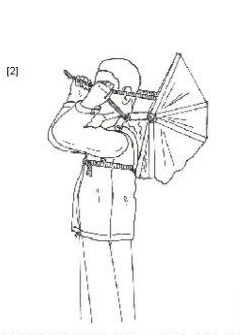 I have a great new state of the art invention that is utility patent filed and publication in progress. I am currently in search for a Investor, Buyer to purchase my product invention, or License for a royalty percentage. I am asking for: $200,000.00, for a 20% Share of my present company. Please, If interest is to buy the patent? Asking for 20M, or Make a best offer. Thank you. This New Product Invention is Available for Licensing Negotiation. Offering To Investor A 20% Company Share For a $200,000.00 investment. 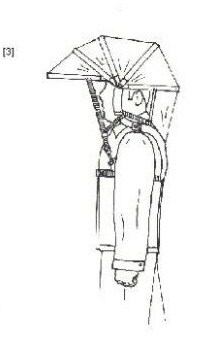 Buy this patent: Make your best offer. 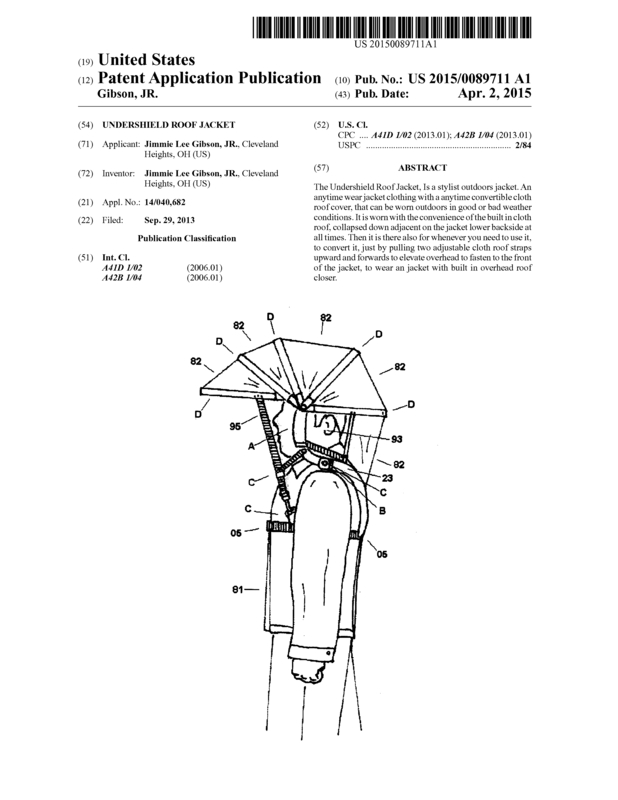 Page created at 2019-04-25 14:05:30, Patent Auction Time.